Myles Kennedy is a singer/songwriter/guitarist best known for his work with Alter Bridge as well as Slash & The Conspirators. The 3-time Loudwire Vocalist of the Year has co-written and performed on a string of top ten and number one rock singles that can be heard on recordings that have sold millions worldwide. 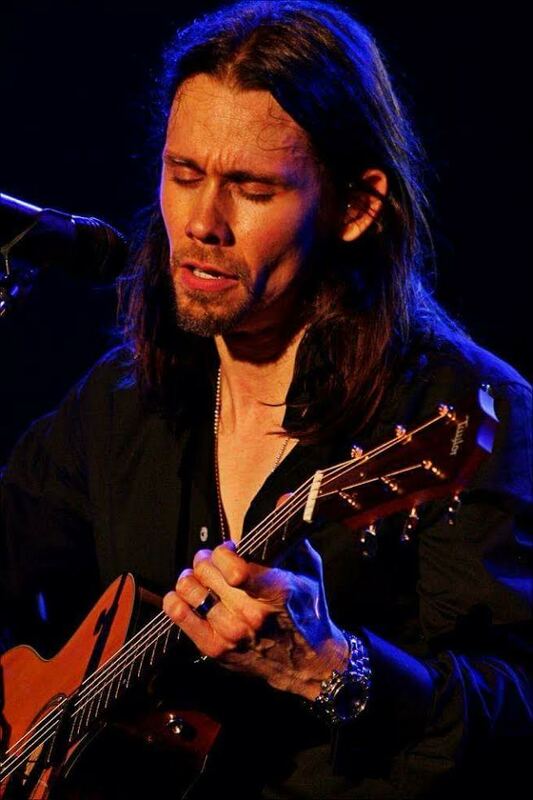 As a touring musician, Myles has played iconic venues all over the world, from CBGB’s and Wembley Arena, to the Rock and Roll Hall of Fame. He has performed with members of Guns & Roses, Glenn Hughes of Deep Purple, and Warren Haynes of Gov’t Mule and The Allman Brothers Band. Recently, Myles recorded and collaborated with hip hop legend Darryl McDaniels of Run DMC. In 2001, he made his acting debut in the Warner Bros film “Rockstar” featuring Mark Wahlberg and Jennifer Aniston. Myles was born in Boston but has lived in Spokane for most of his life. He graduated from Mead High School and went on to study music at SFCC’s Commercial Music/Jazz Studies program under the tutelage of Future Song’s own Joe Brasch. He spent the better part of the 1990’s playing in various local bands until being signed by Epic Records/Sony Music in the latter half of the decade. Besides being one of the founding members of the Future Song Foundation, Myles has also served on the Mead Community Services/Food Bank board of directors since 2003. Myles and his wife Selena married in 2003 and are proud to call Spokane their home.